Drawing upon contemporary research in political, feminist, theological, literary, and racial theory, this anthology reformulates the research methodologies of the discipline and creates a new paradigm for the study of curriculum into the next century. 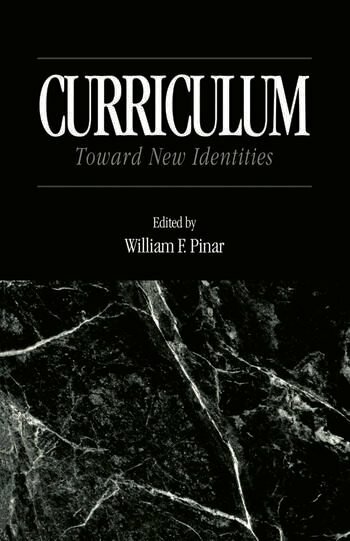 The contributors consider gender, identity, narrative and autobiography as vehicles for reviewing the current and future state of curriculum studies. Offers in a single, affordable volume a complete review of contemporary curriculum practice and theory.